Dr. Edward Cos attended the University of Connecticut, receiving a Bachelor’s Degree in Nutritional Sciences in 1999 and a Master’s Degree in Nutritional Sciences 2001 where he published clinical research. 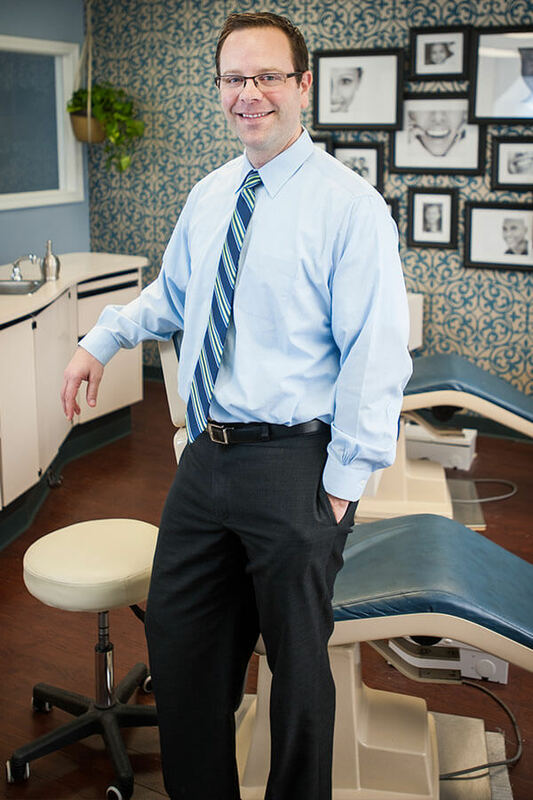 He then attended the University of Connecticut School of Dental Medicine and received his Doctor of Dental Medicine in 2009. Following graduation, he completed his orthodontic specialty training as chief resident at Washington Hospital Center and Children’s National Medical Center in Washington, DC where he received training in complex craniofacial anomalies. Dr. Cos has given back to the community by organizing the Connecticut Mission of Mercy to provide treatment to the underserved, volunteering with the Connecticut Special Olympics, Hartford Health Education, the Southpark Inn Homeless Shelter, and the Migrant Farmworkers Program. He also served on a mission trip to Paraguay, where he provided treatment for underserved children. Upon graduation from dental school, Dr. Cos was inducted into the prestigious Omicron Kappa Upsilon National Dental Honor Society. He also was honored with awards in excellence in orthodontics, restorative dentistry, dental administration and community service. Dr. Cos is a lifelong Connecticut resident, growing up in Stamford. 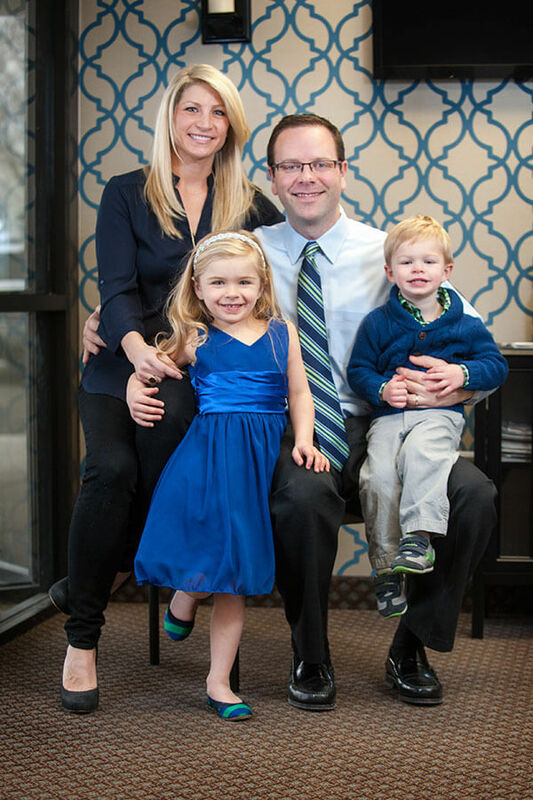 He is thrilled to be residing and practicing in the greater Hartford area with his wife and two children. Outside of work, he enjoys being outdoors with his family and watching sports, particularly the Huskies! Dr. Cos is a member of the American Dental Association, the American Association of Orthodontists, the Northeast Society of Orthodontists, the Connecticut State Dental Society, the American Cleft Palate Craniofacial Association, and the Academy of Laser Dentistry.